Want SLRCFA CombatONE design e-mails? 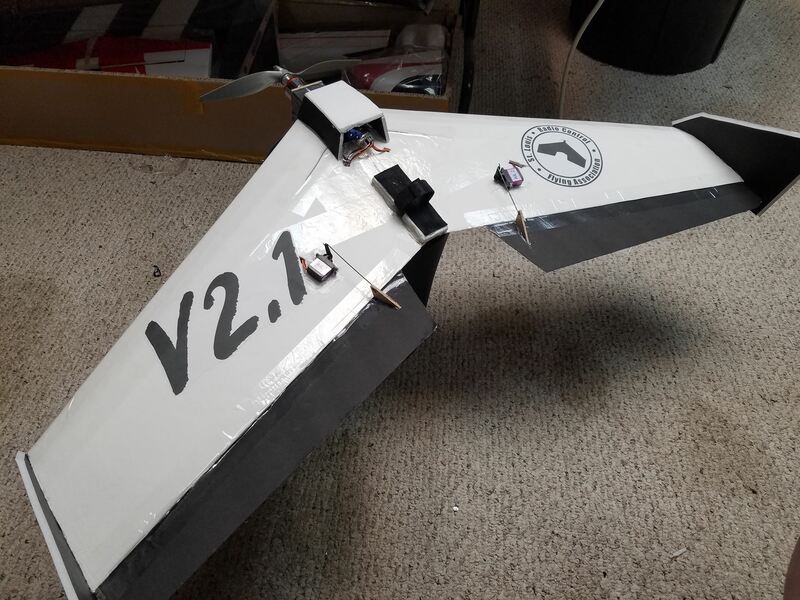 SLRCFA CombatONE design is a lightweight combat airframe that can be built in <1 hour for less than $4. With electronics, you can spend as little as $40-$75 all-in (not incl. batteries). Sign up to receive updates on rules, plans, jigs, etc. Thank you for helping SLRCFA be the "country club" of RC flying in the Midwest! Pickup at SLRCFA field in Eureka by appointment. If buying CombatONE, give comments when you can pick up your plane. If you live near Ballwin, we can bring to your home.